Centuries after the collapse of the modern world, in a future where reading is a religion reserved for a select caste, a new and charismatic leader has emerged to lead the burgeoning Cult of Ignorance and war is on the horizon. In the wilds between the cities where weaponized weather stalks the land, tribes have developed their own peculiar ways of living and something new and deadly is evolving that could threaten everything and everyone. For Charlie, growing up safely behind the walls of the Librabbey, the world beyond is little more than a story in a book. When she decides to set off across the Between to find her parents she must rely on friends made along the way and the protection of a mysterious clockwork man. Can Charlie and her family avoid the dangers, both human and other, and when threats are so numerous will the few survive? 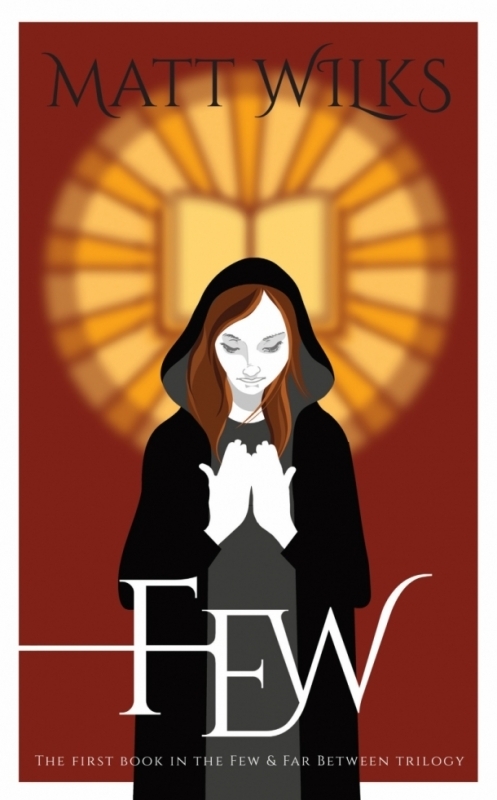 Few is the first title in the Few and Far Between trilogy. War has arrived and the Cult of Ignorance is scouring the land with a new and deadly weapon. Even the tranquil White Isle is no longer safe and, with her father desperately ill, Charlie and her companions must leave their happy life and travel North. Their, and the whole country’s, only hope lies with a mythical tribe who still know the old ways. But the Northerners may not even exist and, if they do, how will Charlie reach them behind the great Swirl Wall? Charlie has travelled this land before – but this time the cities are not safe and there are monsters in the ruins, so she must brave the wilds of the Between. Here she will find both help and danger in unexpected places and from strange and wonderful people. But who can she trust when even the loyalty of her faithful robot is in doubt? Lies and truth, men and machines, friends and foes. Or something between? Between is the second title in the Few and Far Between trilogy. On the grounds that all else is rubbish I will be spending today watching burrowing bees in the garden. A lovely review from @iawima - thank you Ian. 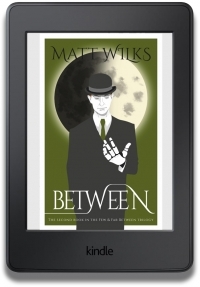 Between by @mattwilksauthor is great, brilliant follow up to Few, from an idyllic starting point to a race against time for Charlie. 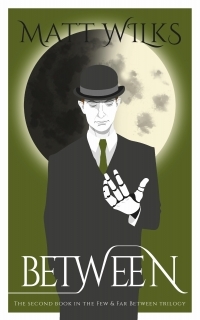 Fantastic characters, tension , epic moments and a very interesting twist at the end. 🌟🌟🌟🌟🌟 from me, desperately looking forward to Far. 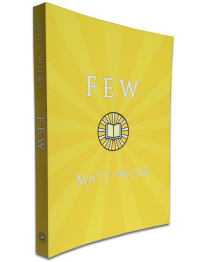 Almost there with the next installment of the Few and Far Between trilogy. A few more illustrations to draw and the page layouts to do. Here are some of the chapter illustrations to whet your appetite. I love the books and I can't wait to see this beautifully imagined world on the big screen. Hunt or be hunted. Join the rebellion - #MortalEngines in cinemas December 8.